Drinking is hard business. No, really, it is. 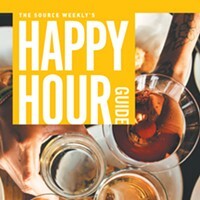 We have dedicated a lot of work-hours to pull together our semi-annual Cocktail Compass, calling to check happy hour times and offers and, in this issue, expanding our coverage to include a Beer Booklet. Sort of a no-brainer, right? Um, hello. We live in, like, the beer capital of the world. With our new Beer Booklet, which is the back-half of the pullout guide, we worked hard to interview and talk with a number of the brewers in the area and provide insights into the different styles each is bringing to the beer scene here. 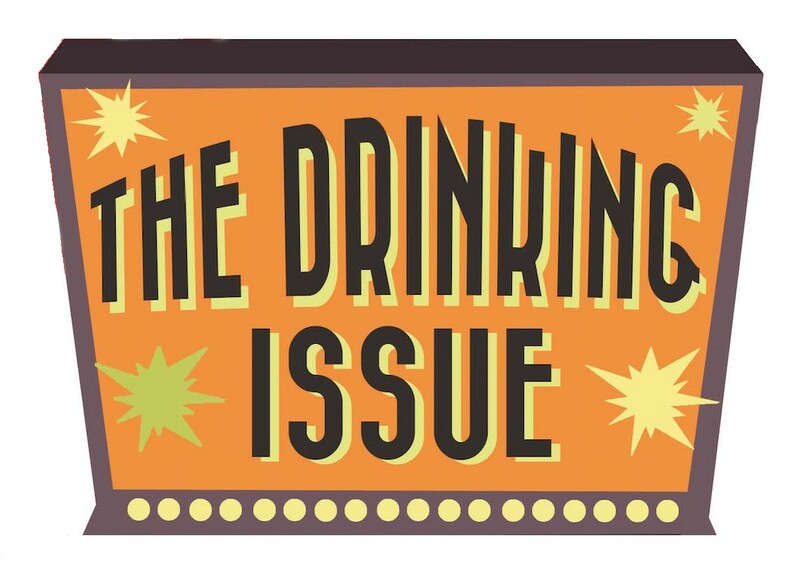 This issue also has a number of other changes: If you look at our masthead, you will notice it has some new names. Well, actually it has been an upheaval of tectonic proportions. Our longtime Arts & Culture Editor Brianna Brey has moved on. This is her final issue with us—and she leaves with style, with a wonderful article about the return of arcade games, and a directory where to find them. A homegrown Bendite, Bri is moving to Portland to work for the Portland Mercury, a newspaper that is like a kissing cousin to us. We wish her luck.